Protects your pads from excessive wear and tear. 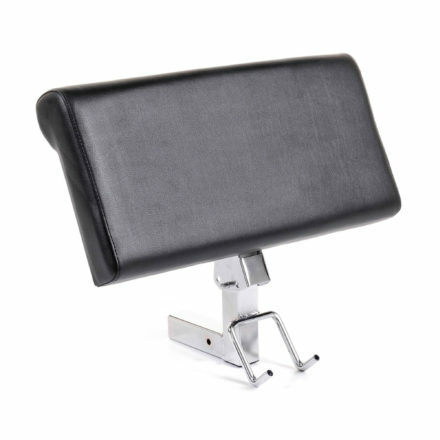 Easy and hassle free to install the vinyl covers. The rollers on leg equipment really take a beating over the years, especially in a home gym where they will mould to the legs of the boss. 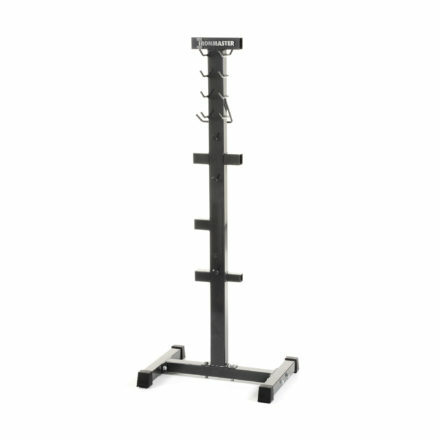 Although your Ironmaster equipment is built to be durable, it’s not magic. It could still suffer from wear and tear over your lifetime of training. We’ve fixed that for you. 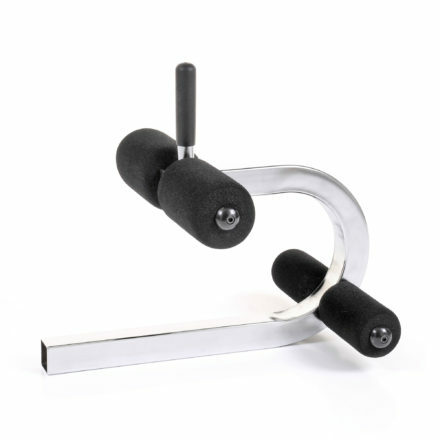 Our home gym geniuses designed these six roller covers for your Ironmaster Leg Attachment. They are made from heavy duty vinyl and slide on effortlessly to protect your leg kit. These are nothing like those neoprene pads you usually see in home gyms. Treat your leg training kit to these covers and give them an upgrade. They will make your pads last longer and help keep them smooth. 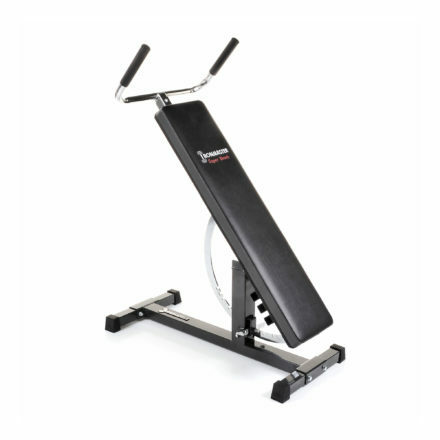 You can also use them to customise the look of your Ironmaster gym equipment. One last thing – if you’re not the only person training in your home gym, you’ll love the fact that these covers are wipe clean! Why buy these roller covers? 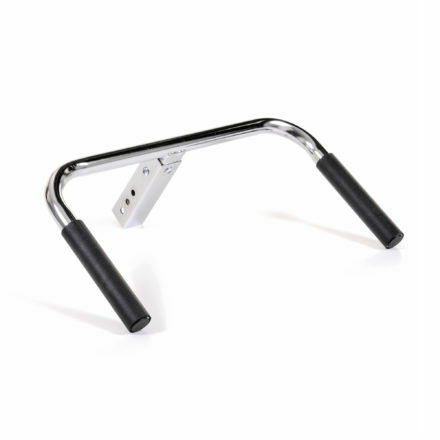 Ironmaster, an industry leader in sports fitness equipment for home gyms, is constantly striving to come up with kit that makes training at home a pleasure. 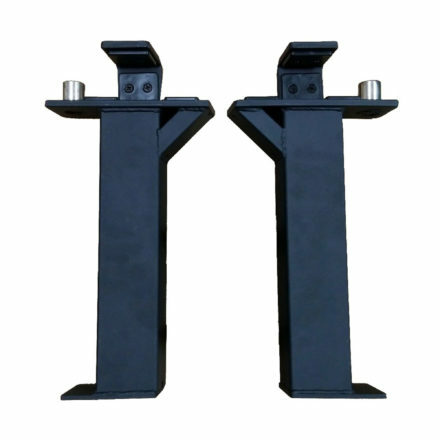 Like all our kit, these roller covers are guaranteed to withstand all of your hard work. Why settle for anything less than the best? We don’t want to make your life difficult, we are here to make life easier so you can put your energy into training. So we kept the design simple. 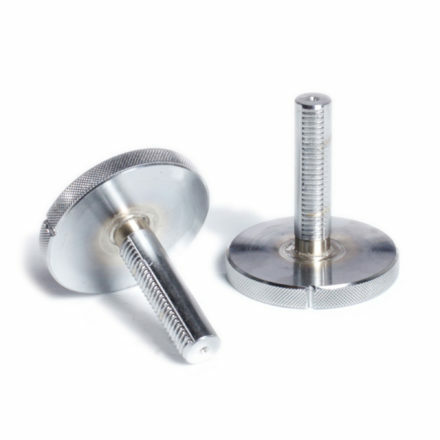 These rollers are a slick vinyl cover that simply slip over the roller pads in no time. All you have to do is tie them off with the nylon zip ties. No fuss. Why would you NOT add these to your Leg Attachment? Where can these vinyl covers come in handy? 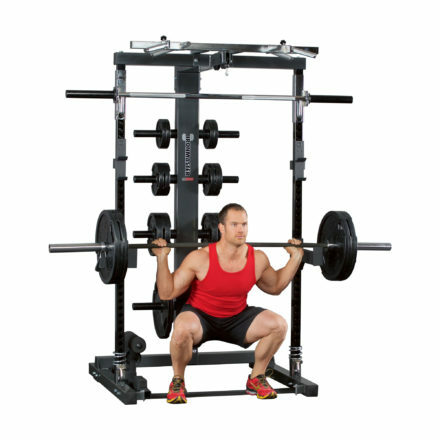 When you are trying to target your quadriceps you want to feel comfortable. 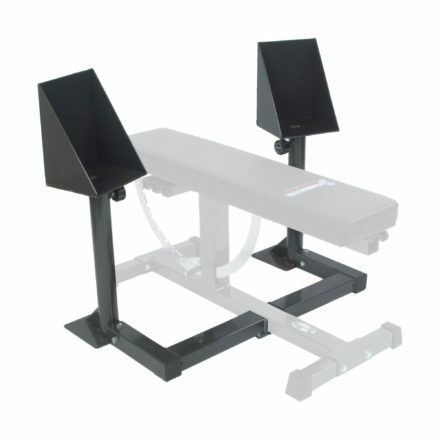 Even with our adjustable roller pad heights you need that smooth feeling of the vinyl covers to give you a more satisfying workout. 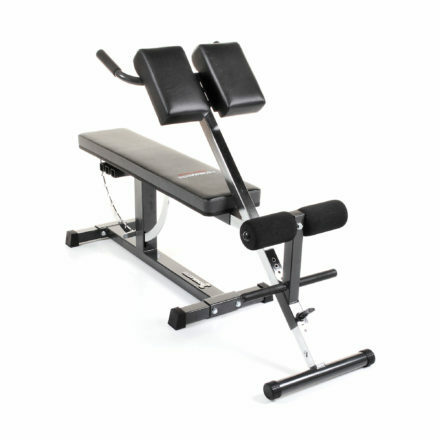 If you are looking to get serious and commit to the gym life, then the Ironmaster Roller Covers for your Leg Attachment are essential. 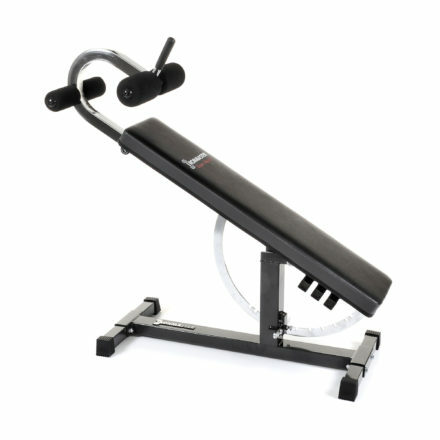 They will provide you with the comfort you need so that you can focus on increasing your potential and getting the most out of your workout. 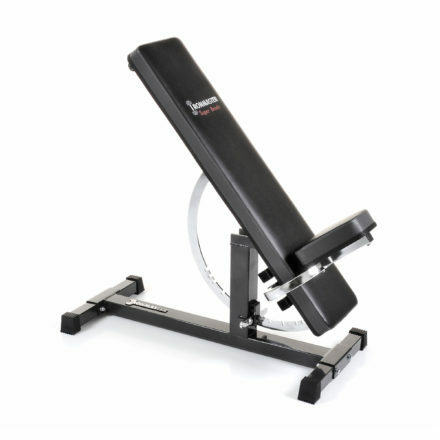 Although your Ironmaster equipment is built to last, it isn’t immune to the wear and tear of decades of training. We’ve solved the problem by designing these cost-effective, easy to use covers for your hardest working kit. These roller covers are designed to fit your crunch attachment. 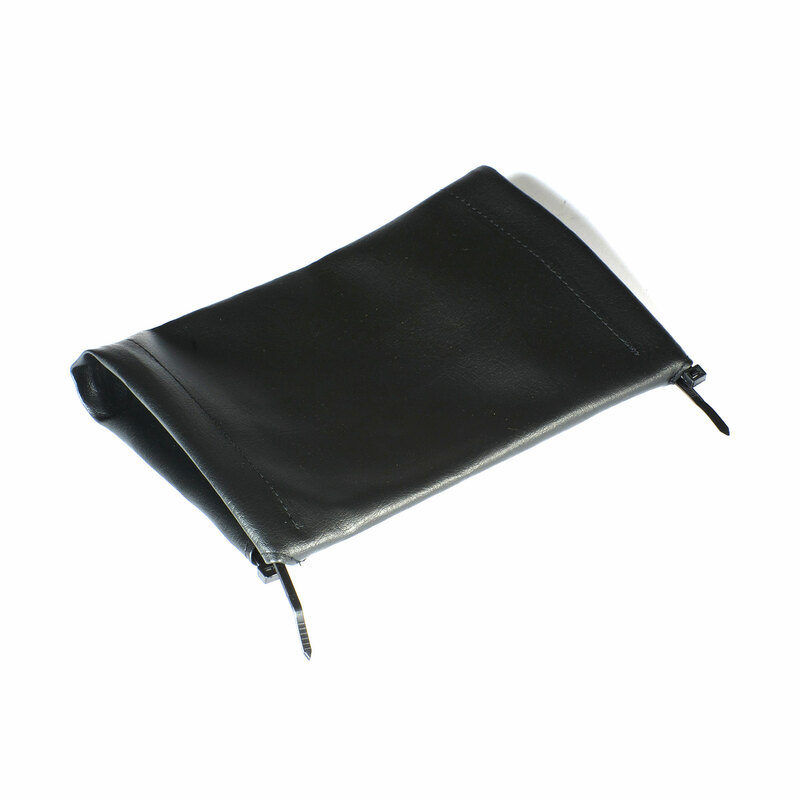 Made from heavy duty vinyl, they are much better than the average neoprene rubber pads. Treat your home gym right.! This upgrade makes your pads last longer and helps give a smooth feel even after years of use. 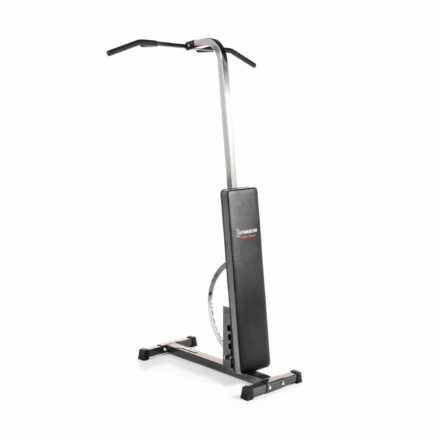 You can even use them to customise the look of your Ironmaster gym equipment. And they’re wipe clean – ideal if you ever have training partners using your home gym. Why buy these vinyl covers? 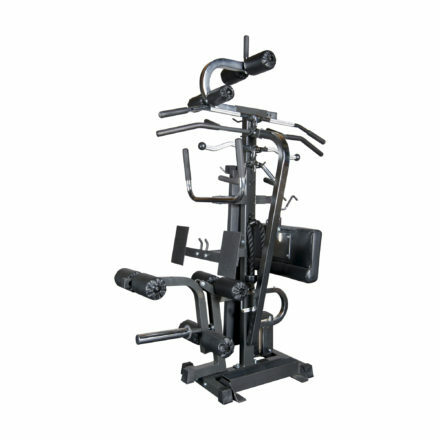 Ironmaster is an industry leader in sports fitness equipment for home gyms. 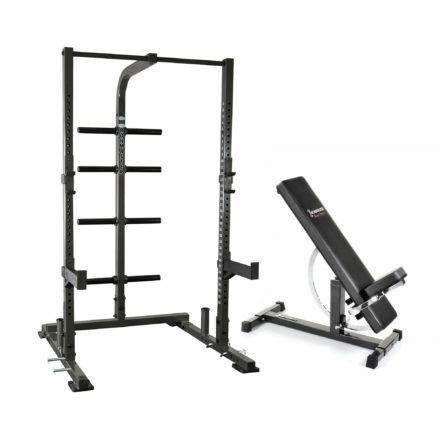 We are constantly thinking of ways to protect your kit and make your home gym last longer. 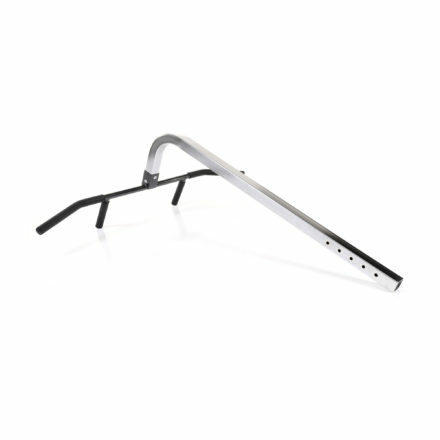 Our equipment is hard wearing equipment; guaranteed to withstand decades of tough work. So, why settle for anything less than the best? Why would you NOT add these to your Crunch Attachment? They couldn’t be easier to fit! We don’t want to make your life difficult, we want to make your life easier; so you have more time for training. So, with these roller covers we kept the design simple, just a slick vinyl cover that slips over the roller pads in no time. Then all you have to do is tie them off with the nylon zip ties. No hassle. 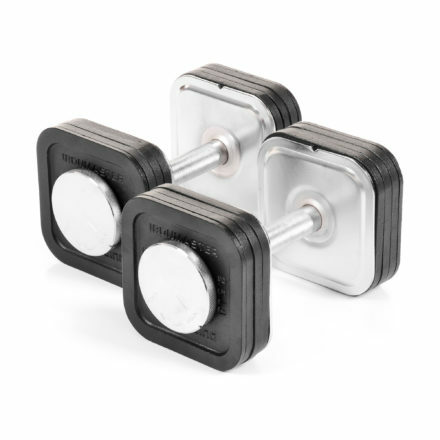 If you are looking to get serious and commit to the gym life, then the Ironmaster Roller Covers for your Crunch Attachment are essential. 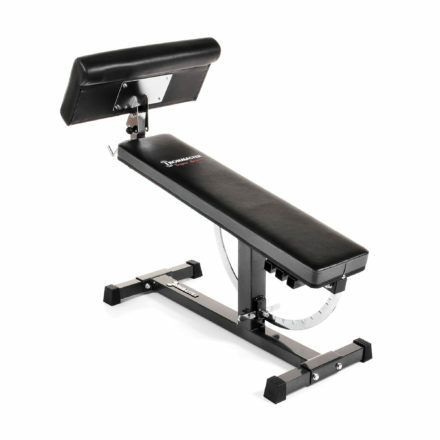 They will provide you with the comfort you need so that you can focus on increasing your potential and getting the most out of your workout.